I was soo excited to find out that the Hutchinson family planned a cozy picnic for their photoshoot... complete with caramel apples and everything! The picnic basket was so perfect too, like something out of a magazine. 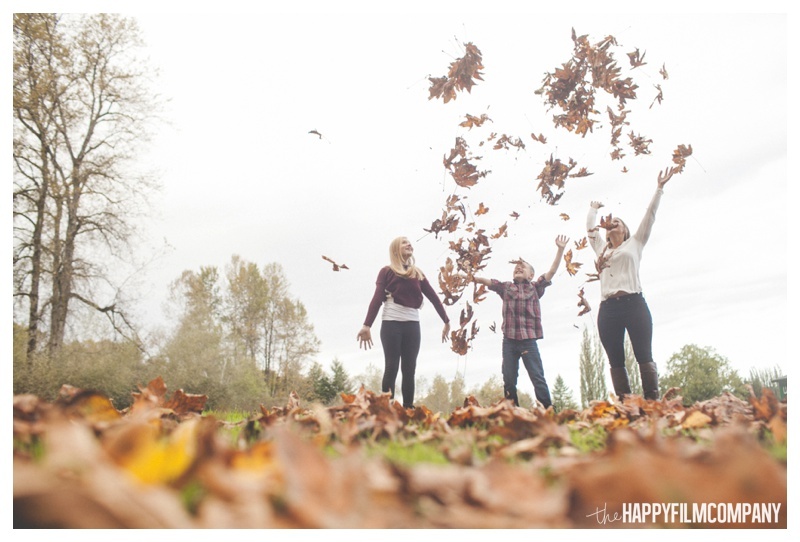 ;) We met at Tolt MacDonald Park in Carnation for their fall adventure. Hailey and Dylan were energetic and fun, and had so many cute sibling moments. We explored the trails, found the biggest piles of leaves to throw, munched on caramel apples, and couldn't stop laughing! I had so much fun working with such a loving, happy family! 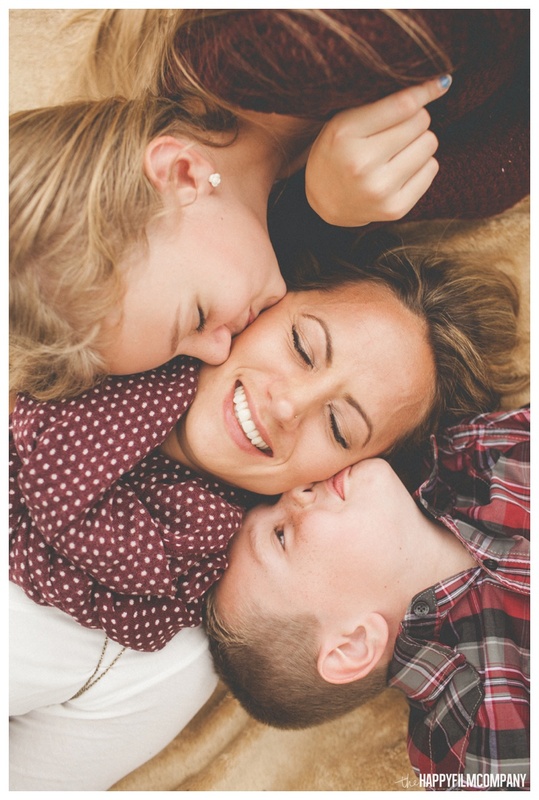 Thanks so much Hutchinson family for choosing the Happy Film Company for your Seattle Family Portraits! I hope you love your cozy, fall photos! Check out our last blog post: Mickey & Bill's Capitol Hill hot date!